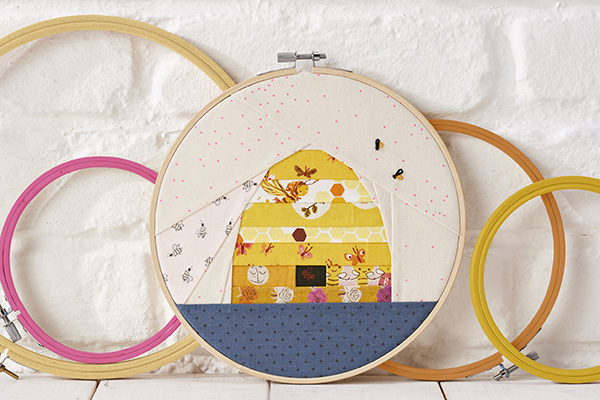 This free pattern shows you how to make a bee hive quilting wall piece. The bee hive is super cute. You can see the full pattern here. You will need to register (free) with the site to get the pattern. Gosh, I love this project. Thanks for posting and sharing! !